Linden Hall offers unique settings for lasting wedding memories. 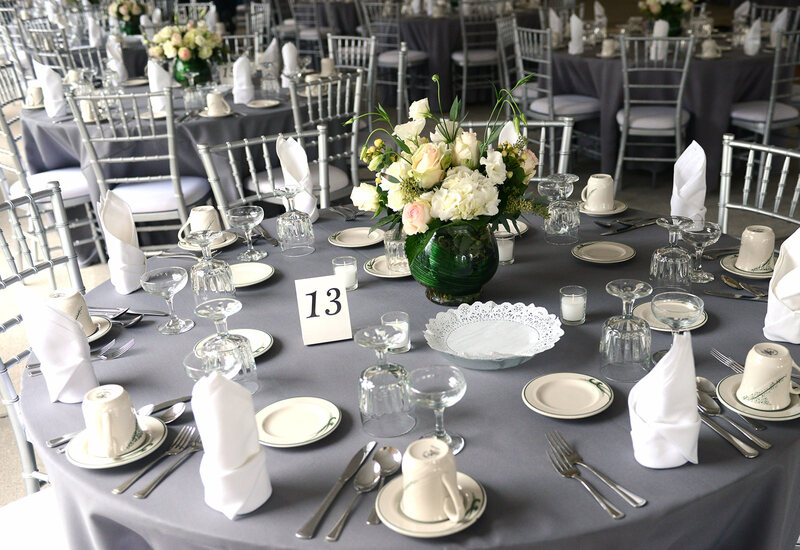 Linden Hall offers unique settings to make your wedding a lasting memory. Imagine your ceremony and reception in our elegant Victorian mansion, or in the splendor of the formal gardens, immersing you in the graciousness of a bygone era. Your reception could also be held in the Sarah B. Banquet Room (not located in the mansion), which can be transformed to reflect any wedding theme. We can accommodate sit-down dinners, buffets, brunches, bridal showers and rehearsal dinners - all offered in classic style. Whatever you choose, your celebration will be uniquely elegant and very romantic. Deliciously prepared food, superb service and the perfect ambience awaits your call. Let us help you plan your dream wedding. For more information, contact Rachel Swink @ 724-529-7543 (ext. 253) or rswink@usw.org. Let us help you plan your fairytale wedding. Imagine your ceremony or reception in our elegant Victorian Mansion or in the splendor of the Formal gardens, immersing you in the graciousness of a by-gone era. A minimum of 80 to 120 guests required in the Mansion for a sit-down dinner. 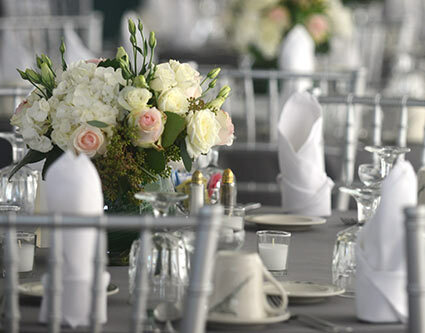 For your ceremony 120 guests can be accommodated. Located by our Lodge Complex, with the beautiful Linden Hall Mansion in the background to lend your wedding the graciousness of a bygone era. $11,000.00 mimimum of business is required. Garden Ceremony: The Management of Linden Hall will have the option to relocate a ceremony to an alternate setting due to inclement weather 90 minutes prior to a ceremony. The tent is considered an outdoor venue. 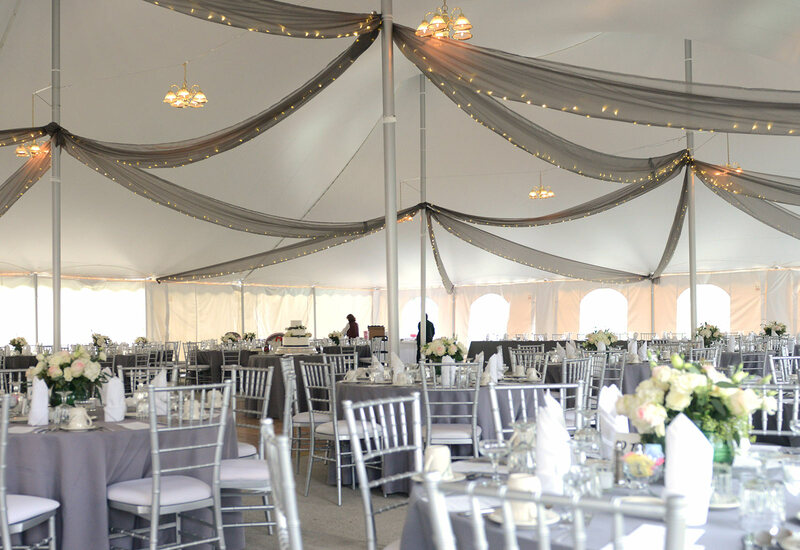 In case of severe weather, evacuation of the tent or relocation of your event may be deemed necessary. For the safety of you and your guests, evacuation may be either permanent or for a set amount of time. Linden Hall management will make all evacuation, relocation and re-entry decisions, and will extend the timing of your rental, food and beverage services accordingly. Unfortunately, Linden Hall cannot refund any monies to clients or vendors for services lost or damaged. Linden Hall offers the Sarah B. 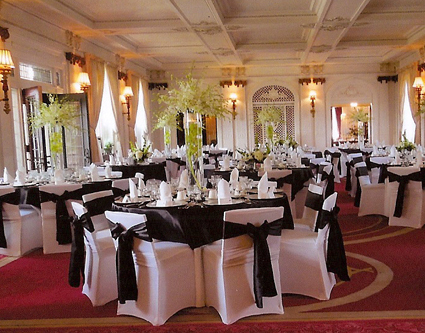 Room (not located in the mansion), with its own distinct character and ambience, which can be transformed to reflect any wedding theme. The Sarah B. Room has stained glass partitions and will seat up to 200 guests, depending on your desired arrangement. The room can be reserved for up to 7 hours. Please contact the wedding coordinator, Rachel Swink, for menu and pricing options. Telephone: 724-529-7543 (ext. 253); rswink@usw.org.